"Who cares I don't understand Japanese/Exploit your culture whenever I please." 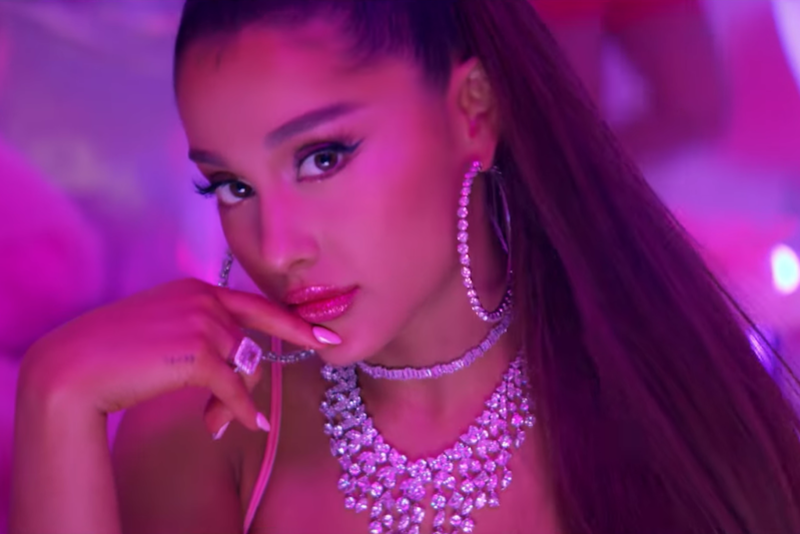 Ariana Grande’s ‘7 Rings’ is still sitting high on the ARIA Charts 11 weeks after release, despite criticism that the song (which we called a low on the otherwise stellar thank u, next), its video, and promo period were emblematic of the pop-star’s troubling relationship to racial appropriation. Now, we have the perfect parody, which sums up why people find it so off-putting. 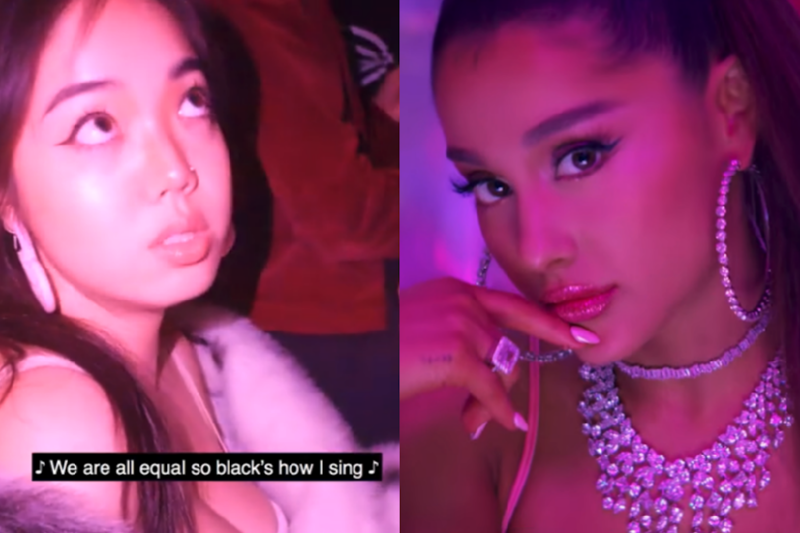 In case you need a reminder, ‘7 Rings’ was surrounded by a few controversies: Princess Nokia, Soulja Boy and 2 Chainz all said that the song was a rip-off of their works, then Grande’s music video was criticised for appropriating Japanese visuals for little rhyme nor relevance. The question of Grande’s relationship to Asian culture-as-aesthetic blew up when Grande got a kanji hand-tattoo that was meant to say ‘7 Rings’ but translates as ‘Small Barbecue’. Add to that the ongoing debate surrounding Grande’s skin colour as an Italian American who, a few years ago, looked like this, and we’ve got a song ripe for parody. Enter Sydney Uni’s Person Of Colour Revue. Ahead of its premiere tonight, the Revue has shared their ‘7 Rings’ music video parody online (via Sydney Uni magazine Pulp). Trust us, it’s a lot better than most revue sketches, as they keep things pretty simple, and let the lyrics speak for themselves. The sketch is a savage delight, recreating the pink-tinged trap house in the song’s Hannah Lux Davis-directed video with a low-budget. We don’t want to spoil too much, but there’s some absolutely cutting lines in here involving Grande paraphrasing Martin Luther King (“We are all equal so black’s how I sing”), references to the calls of plagiarism from Nokia and co., and how she “changes races” because “happiness comes from appropriation”. Some things don’t change though, as the chorus remains more or less the same. “I want it, I got it, I’m white, I’m write, I want it, I got it, you want it”. When it’s right, it’s right. Watch the video below. Sydney Uni’s People Of Colour Revue opens tonight Thursday 11 April with shows until Saturday 13 April.